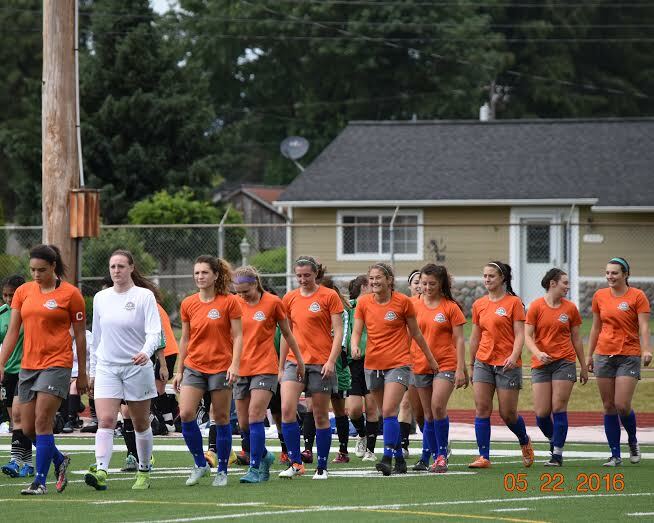 Twin City Union FC opens NWPL play on April 30th as they face off against Yakima United FC. Kick off is at 4:00 Kids under 12 get in free. After the game the kids will have a chance to kick it with players in small sided games for about 30 to 40 minutes. Come out and enjoy the game and let the kids have some fun afterwards.